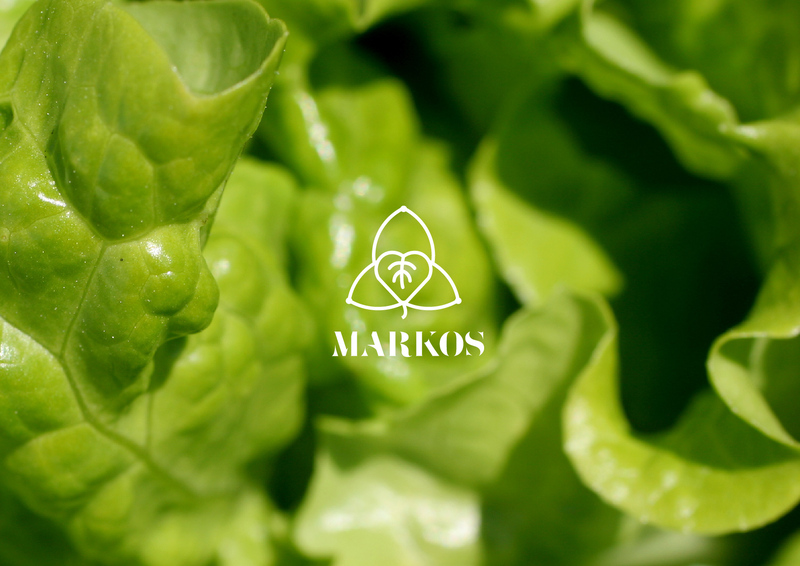 Markos’ focus on the whole chain of quality and safe food supply, from the stage of breeding or plantation, sourcing, packing, processing and logistic. They have to ensure each step of the food supply fulfills the purpose of providing quality and safe food to the customer, and the production process itself is sustainable socially, economically and environmentally. Simplicity and purity are the key elements of the logo. The logo is composed by 3 circles which represents the production process itself is sustainable socially, economically and environmentally. 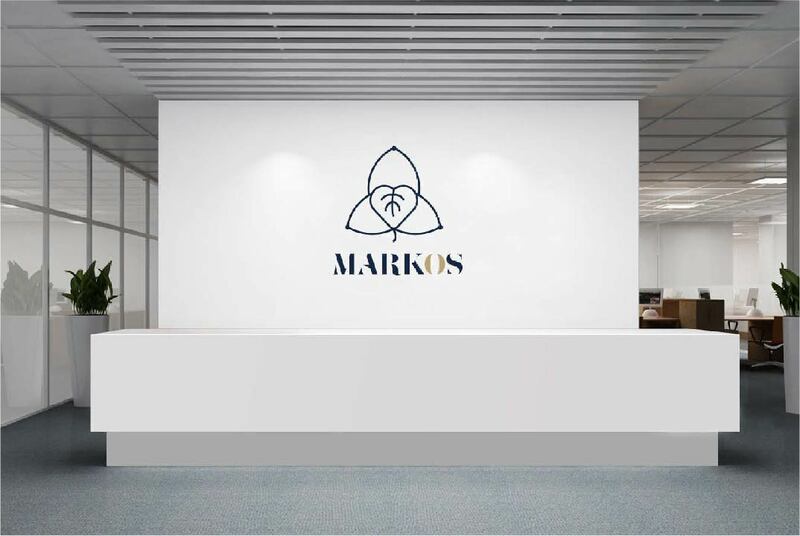 Simple forms with large white surfaces, which leave room in the viewer to breathe, dominating in the corporate identity. 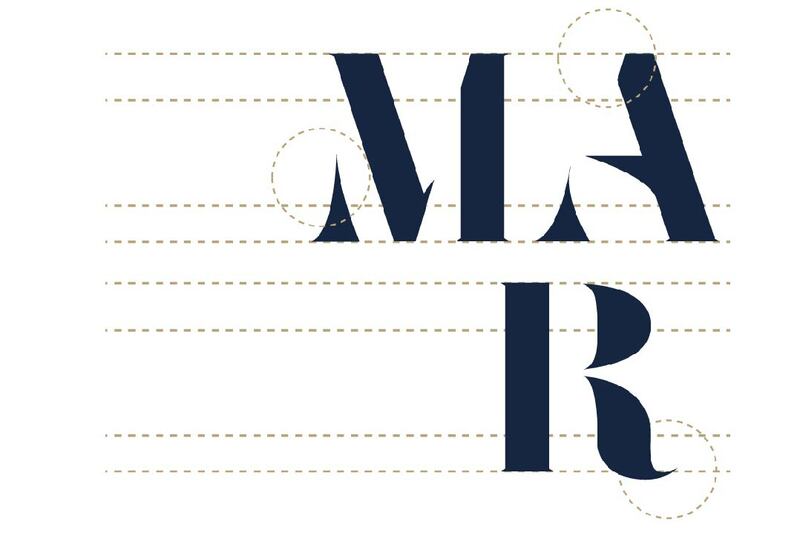 The logotype is well drawn and balance with some loops and ligatures, each of which appear geometric and unforced. Its origins, uneven stroke widths helps established a contemporary and unique looking. 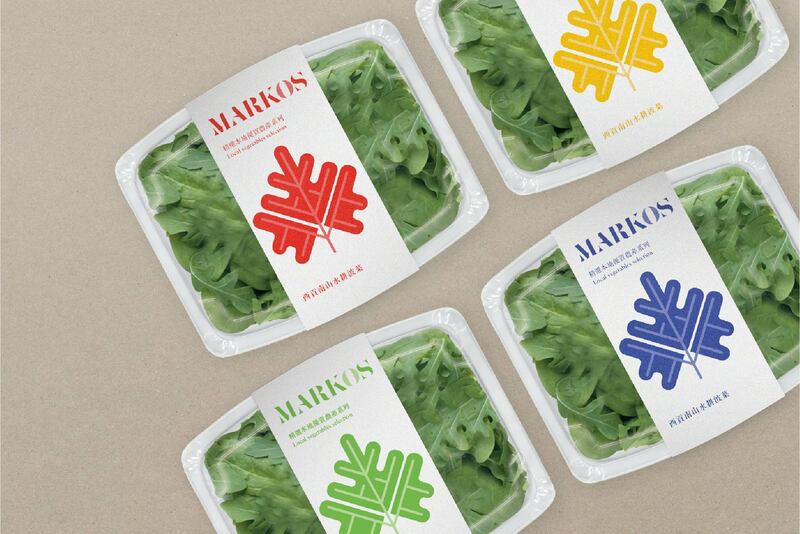 The identity developed for Markos captures the creative spirt of local farm products through a playful and mix of bright colour, geometric pattern together the utility of a bright white label, which can stand out in supermarket and customise for Markos' various categories in the future.